Northrop Grumman Corporation (NYSE:NOC), Palo Alto Networks Inc (NYSE:PANW), and Lands’ End, Inc. (NASDAQ:LE) are companies that CNBC‘s Jim Cramer keeps an eye on. They all enjoyed a boastful performance in the recent period, i.e. the companies gained approximately 1% reaching almost $130, 11% to little less than $100, 17% up to almost $39 respectively in the course of the day (September 10). Tackling them by parts, Northrop Grumman Corporation (NYSE:NOC) and Palo Alto Networks Inc (NYSE:PANW) are security services providers making their stock price susceptible to any piece of information that relates to the defenses. Today, at 9 pm Eastern Time, President Barack Obama will hold a speech that must address threats posed by the so called Islamic State of Iraq and Syria, popularly known as ISIS. Northrop Grumman Corporation (NYSE:NOC) is especially favored by the event as it is a leading company in the unmanned systems industry and is making drones available for special missions, among which are expected be the ones used in the ISIS conflict. 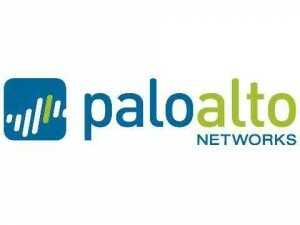 Palo Alto Networks Inc (NYSE:PANW) is a bit different from the former tech titan, it specializes in cyber-security and its core products are firewalls. “Enterprises around the world are recognizing that cyber-security is a very lasting and important, and probably permanent item […],” said Jim Cramer. Besides, the company is run by an incredible CEO, Mark D. McLaughlin, that got the company to an almost triple-digit price and surely he will strive for more. Lands’ End, Inc. (NASDAQ:LE) is an apparel company and has nothing to do with the U.S. defense, but it’s in the same boat with the former two firms because they all resemble the same pattern of growth, a sharp increase in valuation. 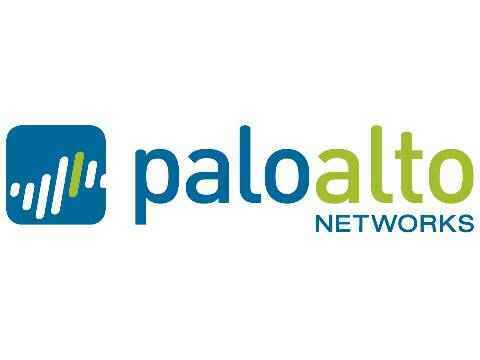 The major difference being in the fact that Northrop Grumman Corporation (NOC) and Palo Alto Networks Inc (NYSE:PANW) grow substantially from the beginning/end of August respectively whereas Lands’ End, Inc. (NASDAQ:LE) has only recently spiked violently. Nevertheless, the new-comer has a full range of pros in its profile and in fact might easily fortify its impressive sprint.